per stop. 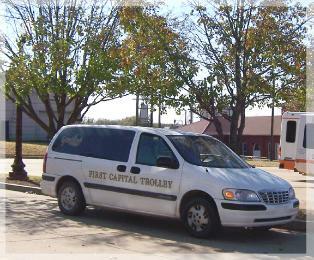 On Tuesdays, fare for 1st person is $2.00 in town. on any of these please call!